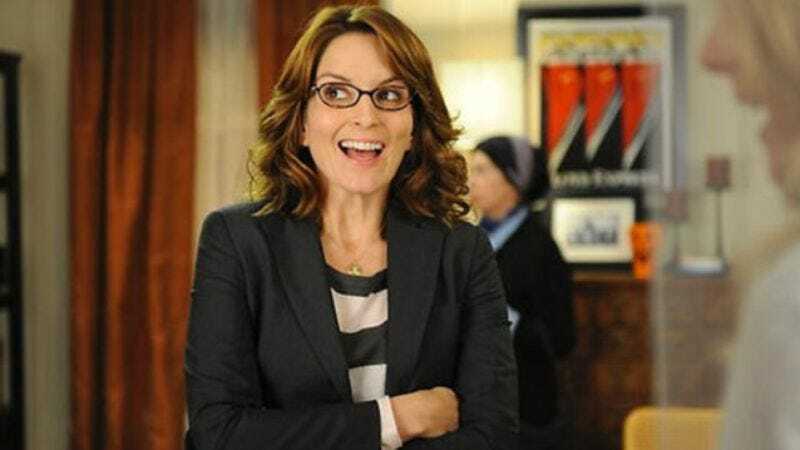 Glenn Ficarra and John Requa, who wrote and directed 2011’s Crazy, Stupid, Love, will bring that same, feisty rom-com energy to the wartime Afghanistan/Pakistan border in Tina Fey’s upcoming Taliban Shuffle. The film is based not on sweet dance moves, but rather on journalist Kim Barker’s memoir, in which she mines some of the dark humor to be found in the bizarre conditions facing the region in the early 2000s. Ficarra and Requa also wrote Bad Santa and wrote/directed I Love You Phillip Morris. And with Barker’s memoir including stories about “dating problems ranging from the screwball (a boyfriend competing to cover the same story) to the ridiculous (being romantically pursued by the former prime minister of Pakistan),” they should have plenty of edgy-rom-com stuff to work with here.